!! 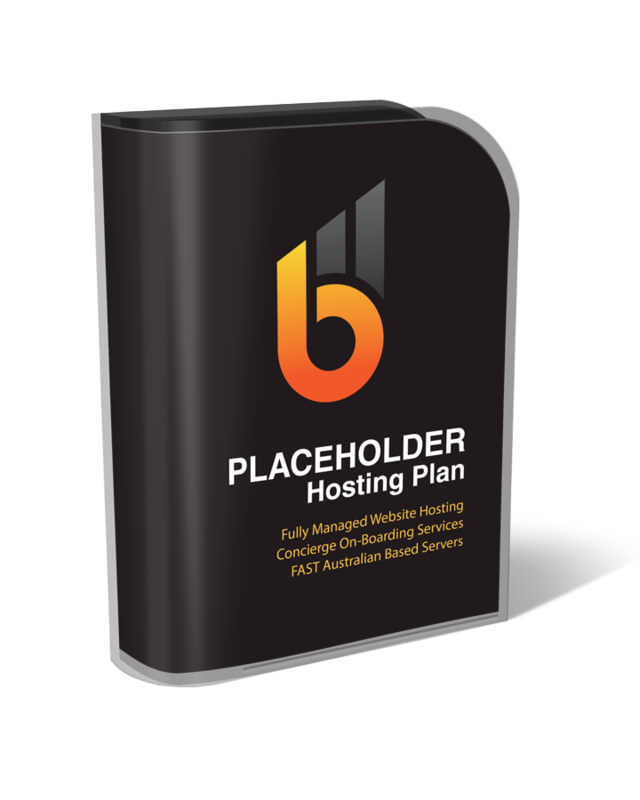 Note that this plan does NOT include hosted email ! !